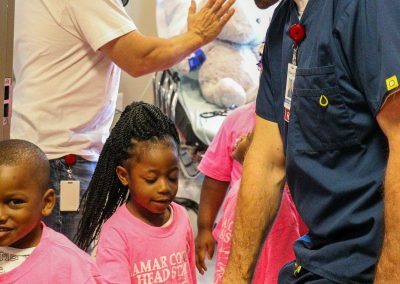 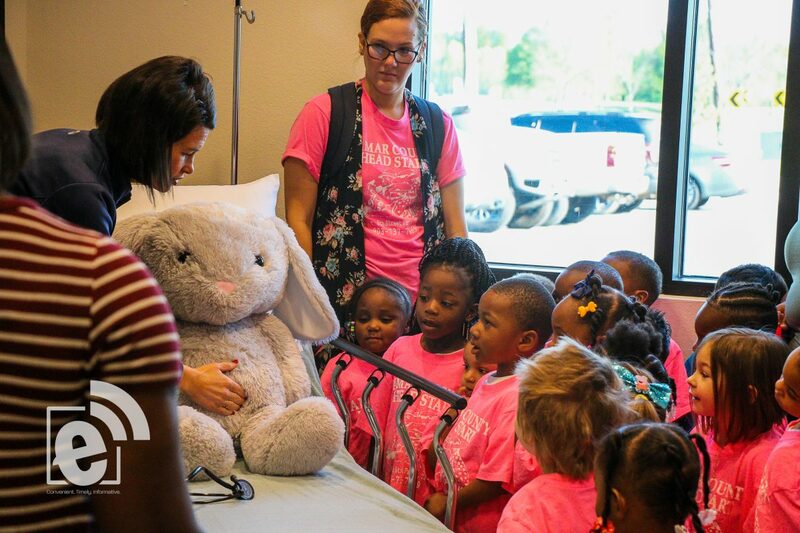 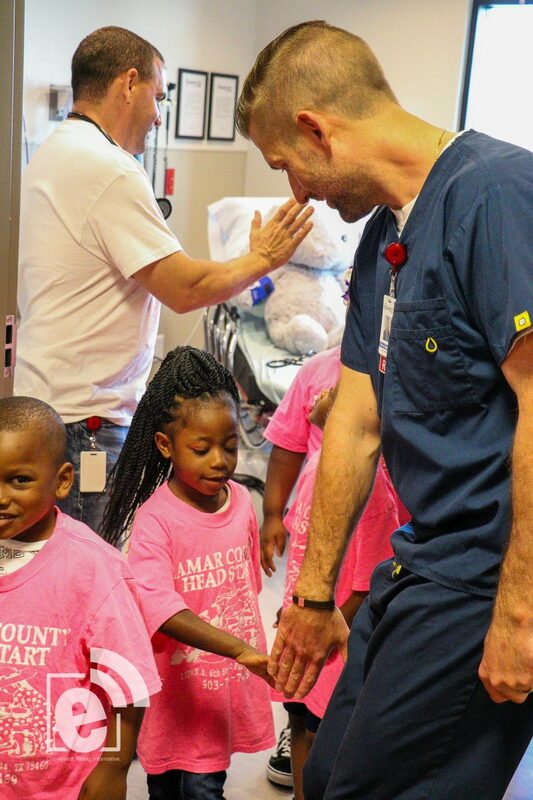 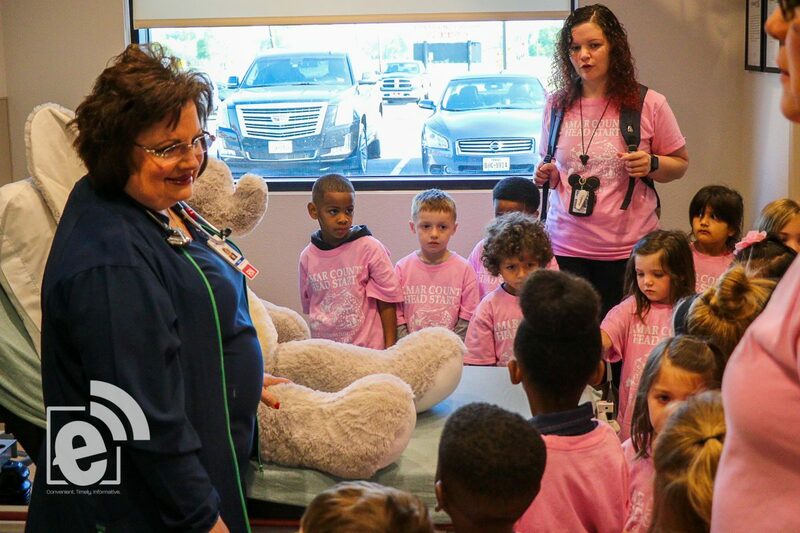 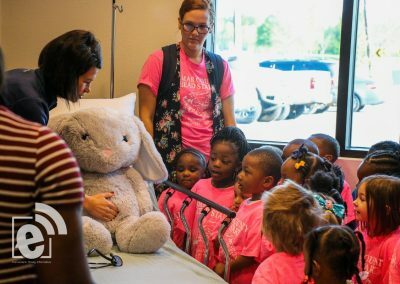 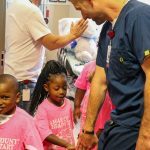 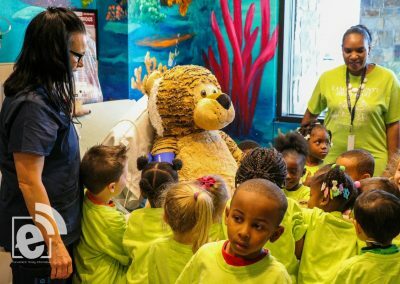 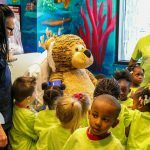 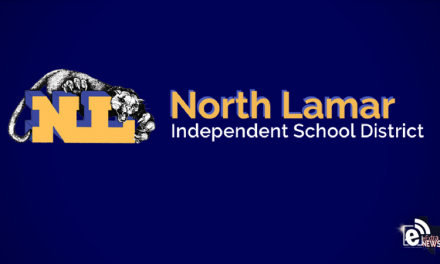 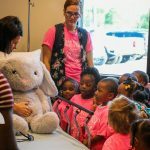 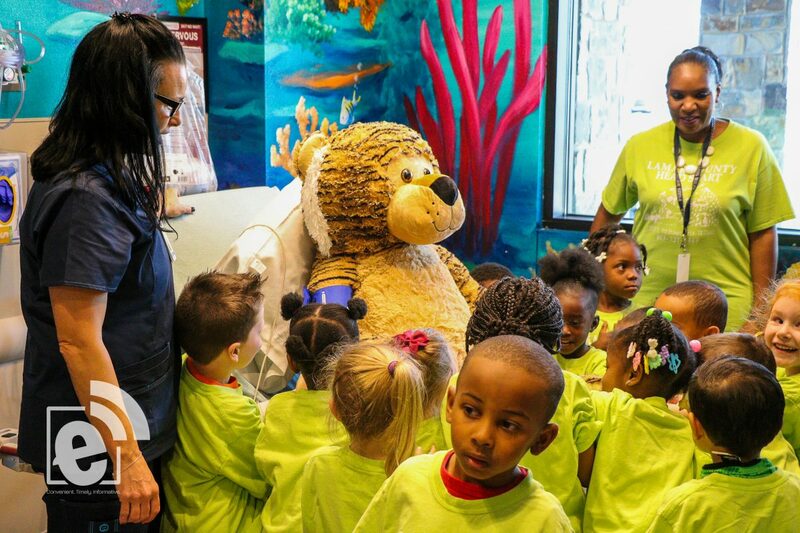 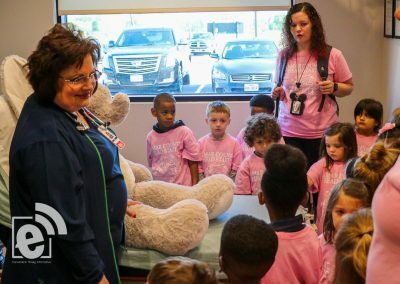 More than 200 Lamar County Head Start students made their way to the emergency room earlier today. 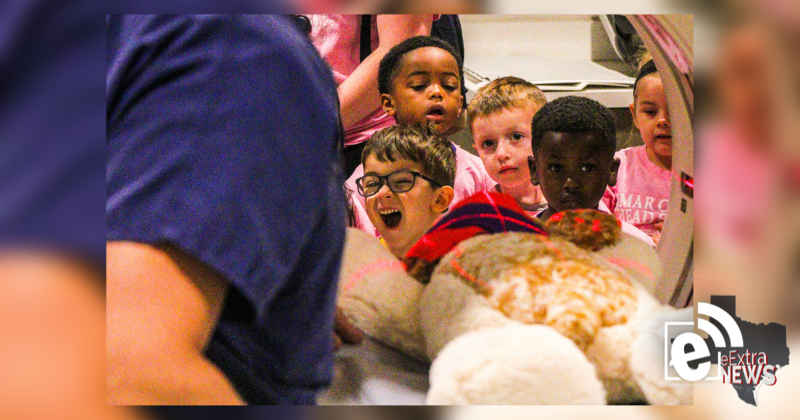 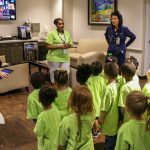 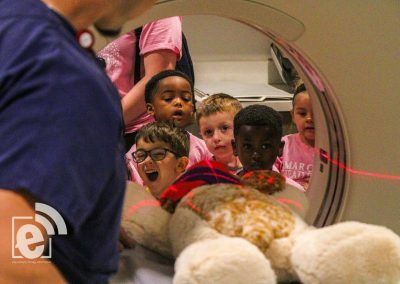 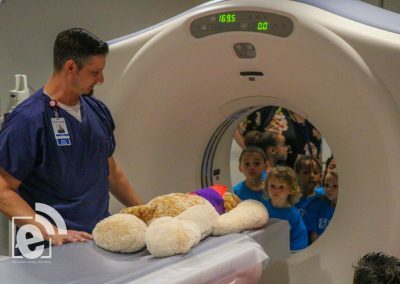 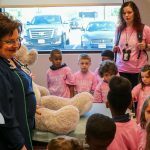 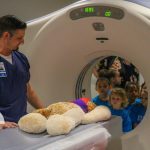 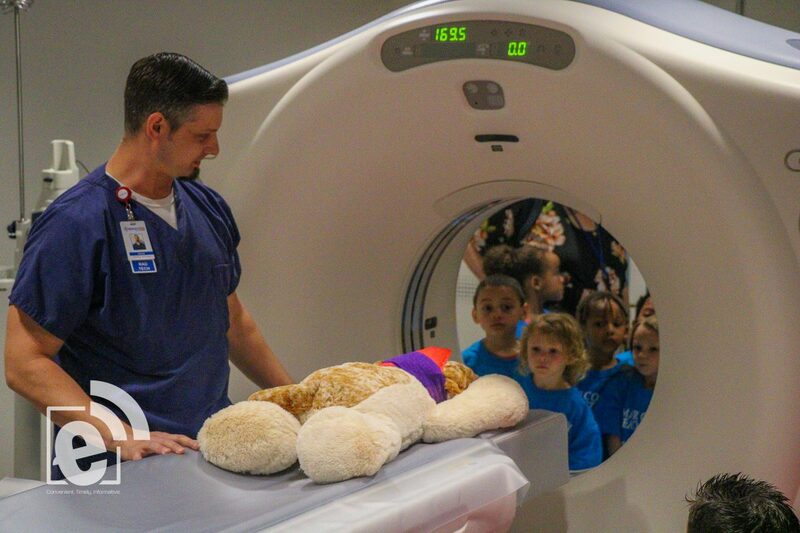 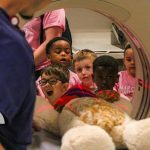 Learning different aspects of how doctors and nurses treat them while at Quality Care ER, the students visited an exam room and a CT Scan room. 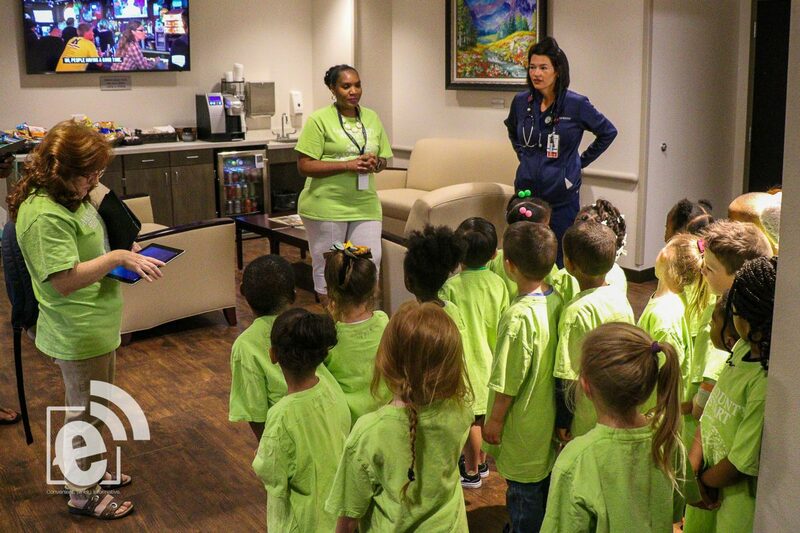 Nurses and technicians demonstrated to the students how the healthcare system works. 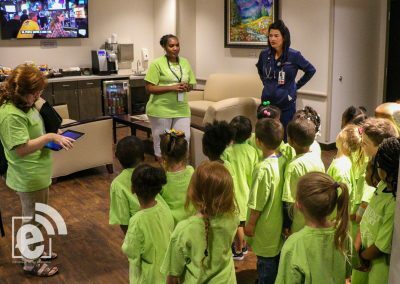 Quality Care ER Nursing Director Jenci Garcia said the hope for the tour is to teach the students the doctor’s office is not a scary place.